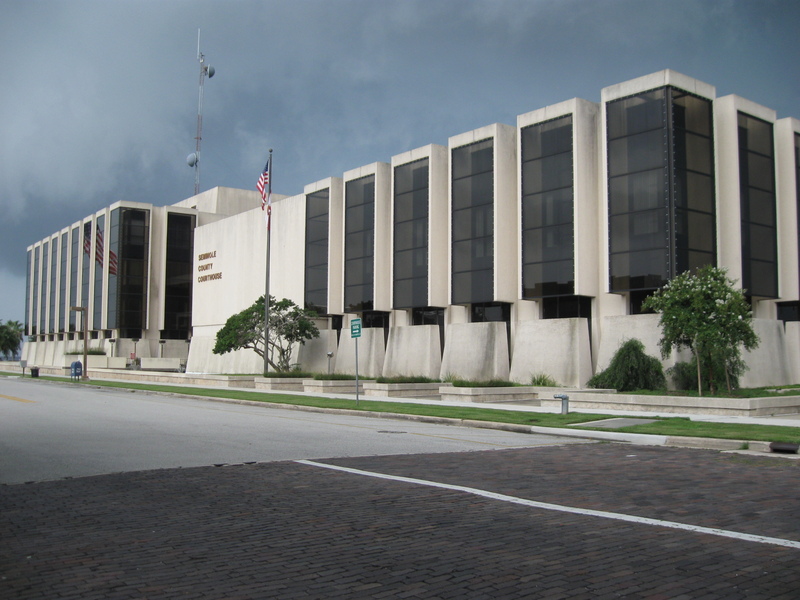 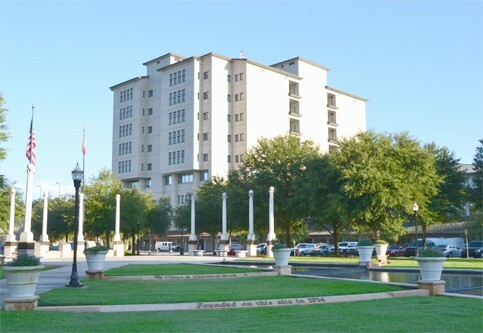 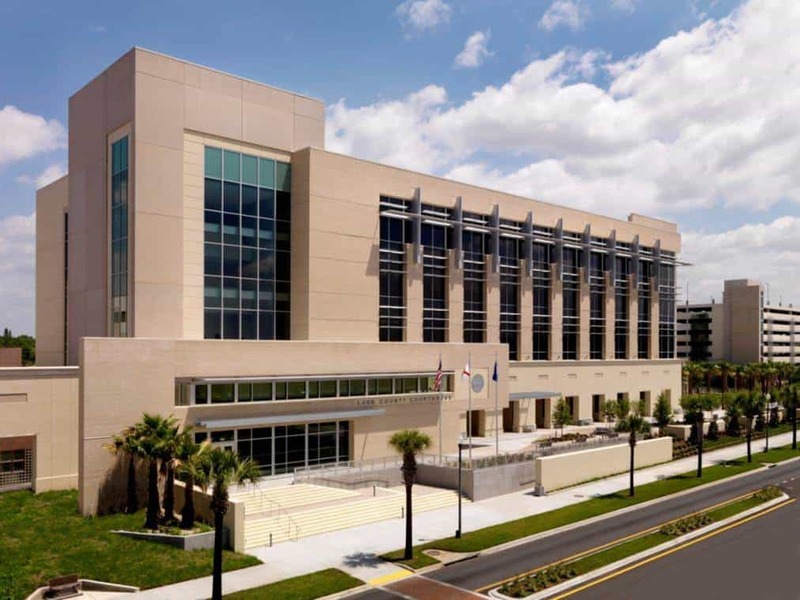 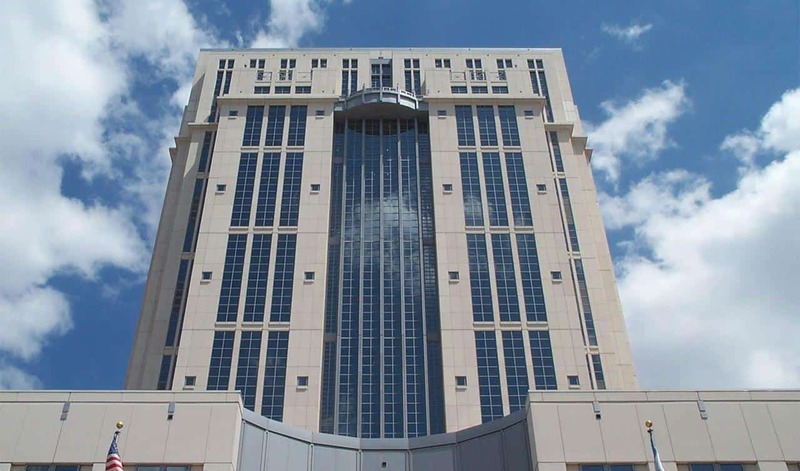 Here at Jenkinson Legal we practice in courthouses throughout central Florida. 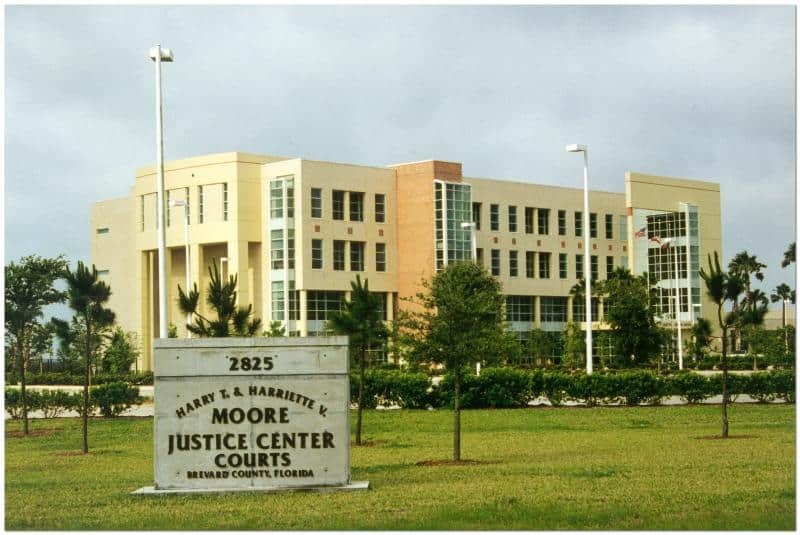 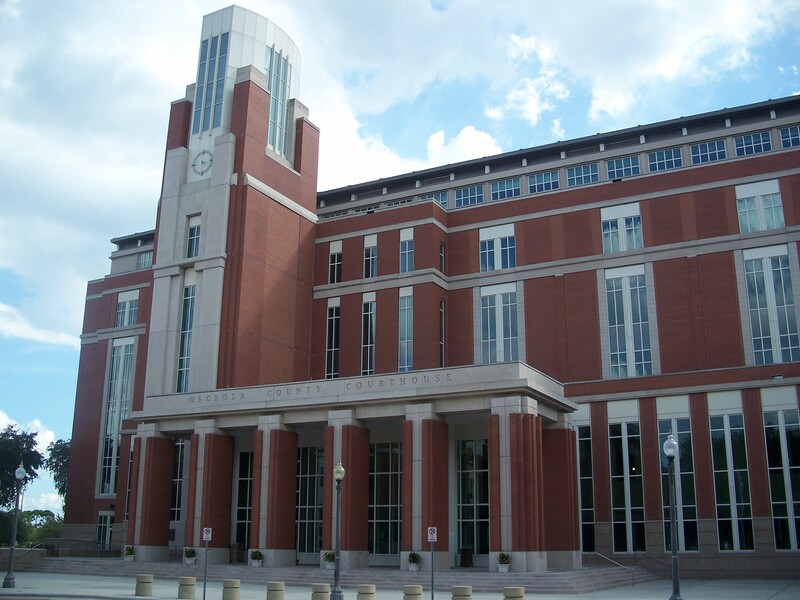 Below you will find directions to each courthouse as a courtesy to our clients. 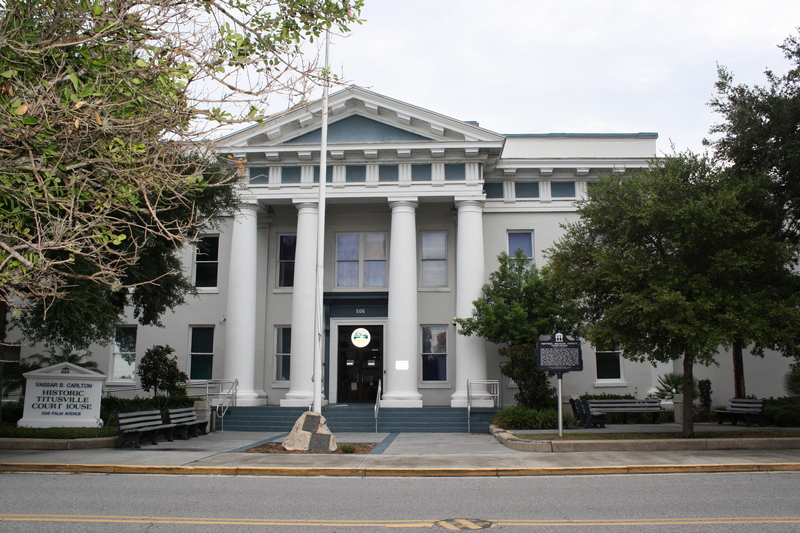 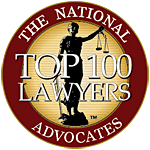 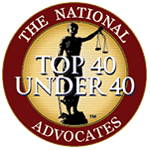 Contact Attorney AnnMarie Jenkinson of Jenkinson Legal with your Family Law questions, (321) 837-9547.